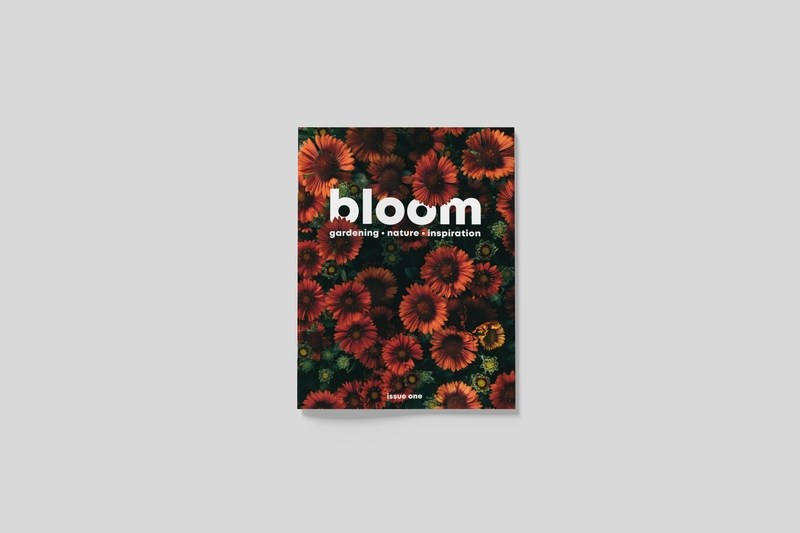 Another new magazine to launch this Autumn is Bloom Magazine. 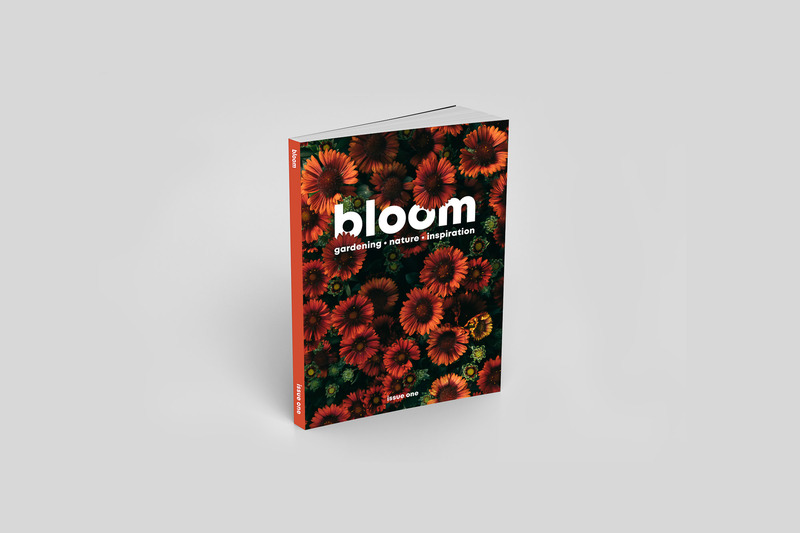 If you are fan of gardening and nature, Bloom is for you. As a keen gardener and nature lover I adored reading this magazine. Inside, the pages are full of great articles, and gorgeous photography to accompany them. 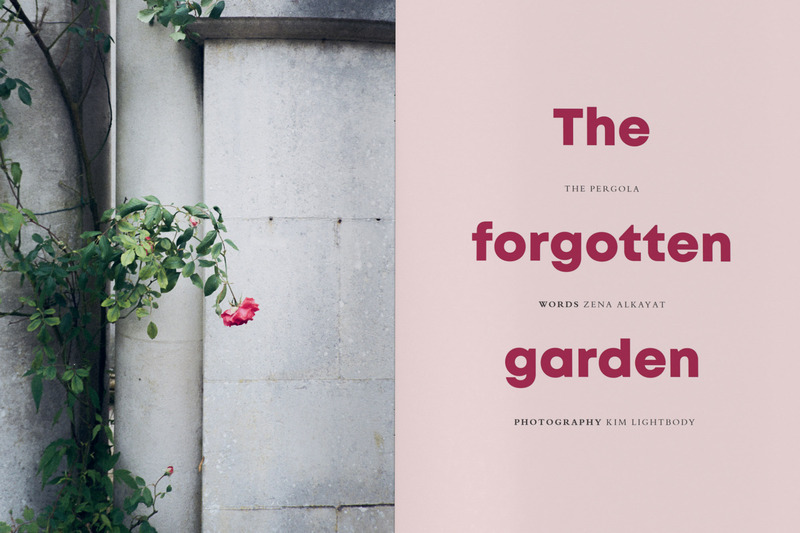 I particularly loved the article on the The forgotten Garden. About the pergola on Hampstead Heath, which once saw lavish summer parties and events back in the Edwardian times, now the once grand space it has become overgrown and forgotten. 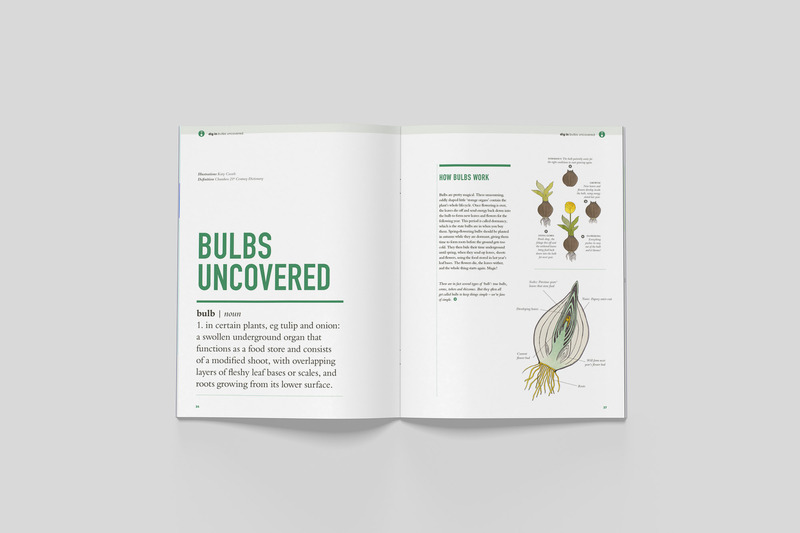 The winter edition also contains a brilliant article on what bulbs to plant now for Christmas indoor blooms – and then looking forward to Spring, what to plant in the garden for summer early spring colour. Seed Savers, sees the team from On a hazy morning follow the botanical team at the Hortus Botanicus in Amsterdam as they go about saving and storing seeds from their collection. 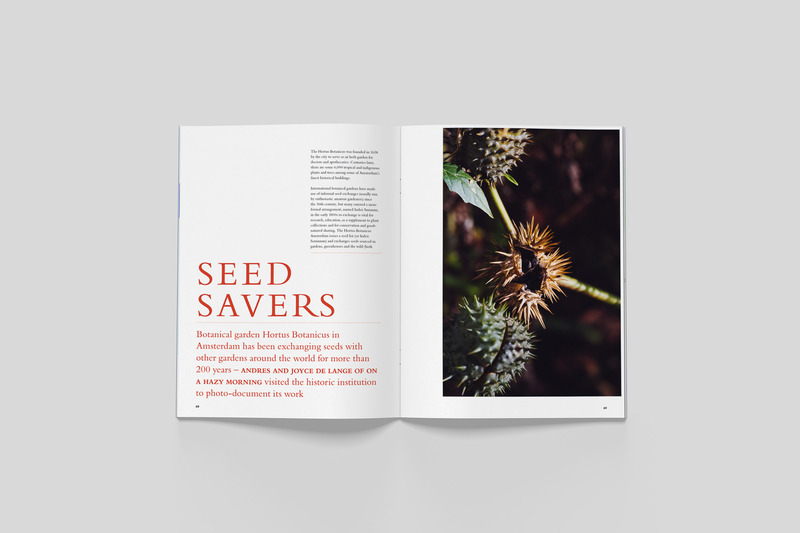 Hortus collects seeds from its grounds, gardens and wild spaces in and around Amsterdam and exchanges them with over 400 gardens and institutes from around the world. 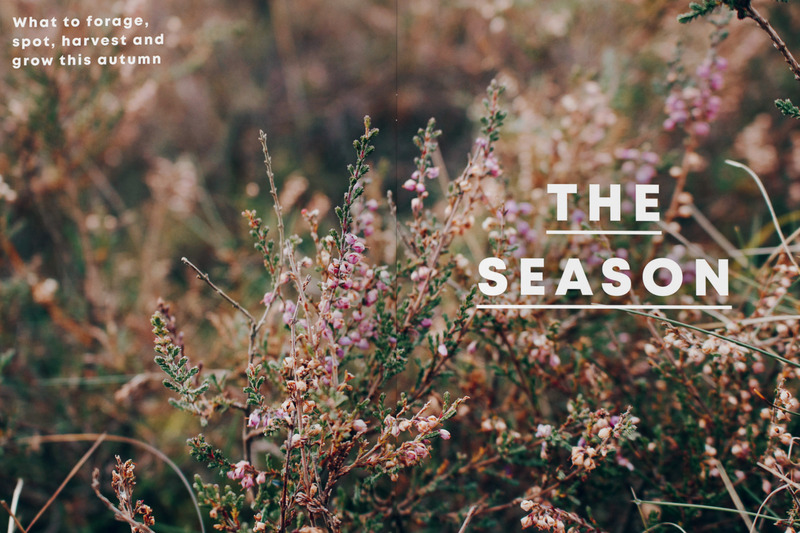 I love the ‘the season’ section which shares what to forage, spot and harvest in autumn. Almost like a spotters guide, to take with you on a walk in nature. This season you can forage for juniper berries, sloe berries, rosehips and elderberries. 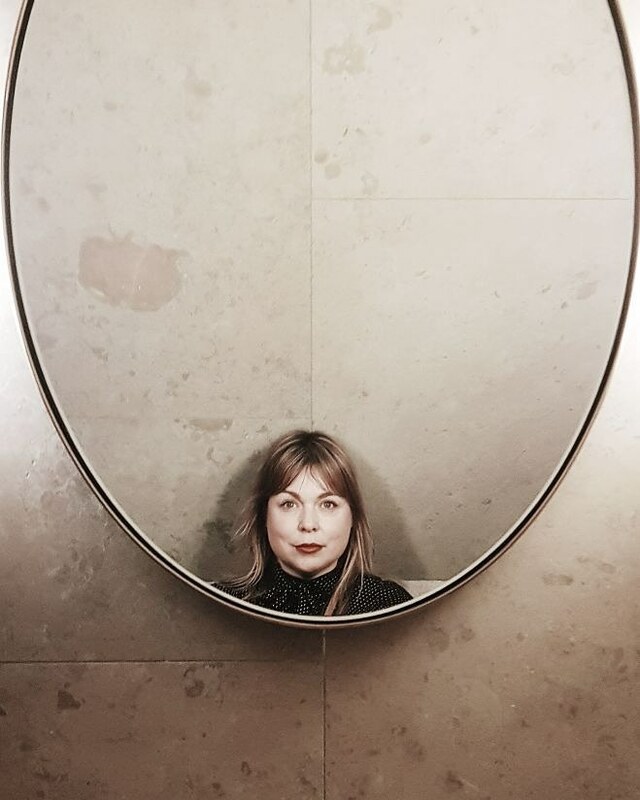 Looking up – look out for migrating birds; Waxwings, Redwings, Starlings and Geese. Looking down – Winter wildflowers. 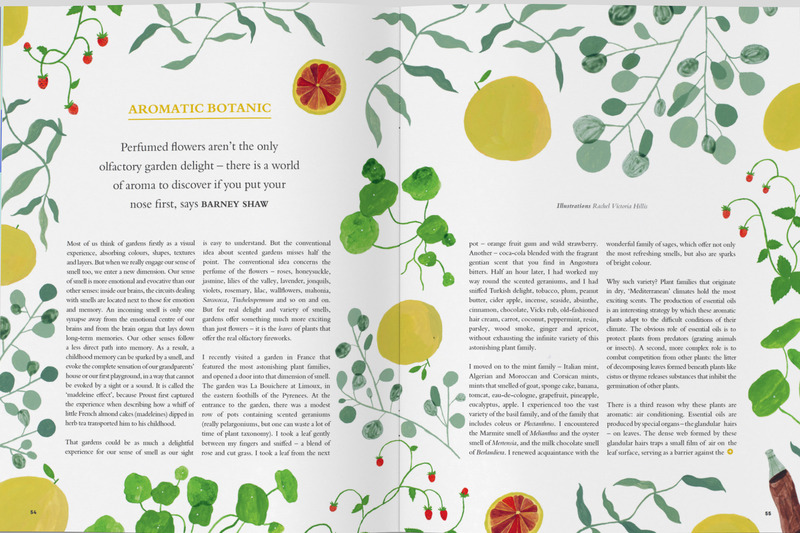 Bloom is wonderful publication for those who are interested in learning more about gardening and nature. 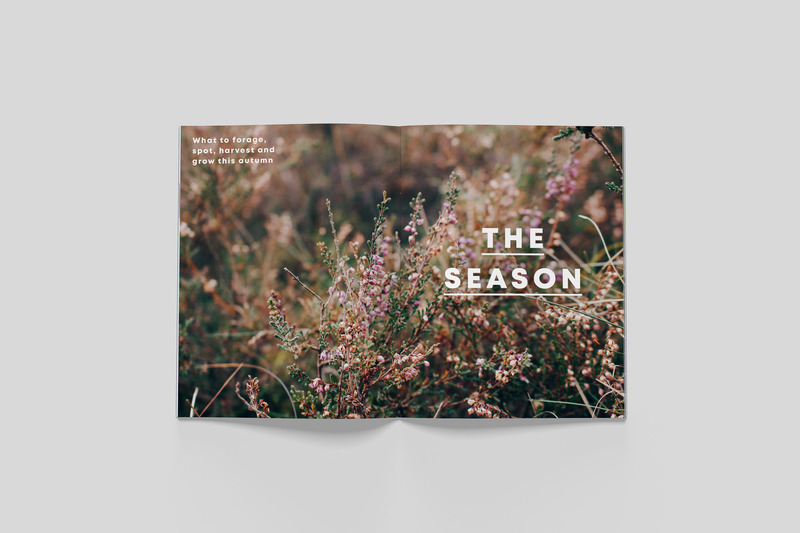 To live seasonally and to appreciate the changes in our landscape throughout the year. I certainly be adding it to the gift pile for family members. 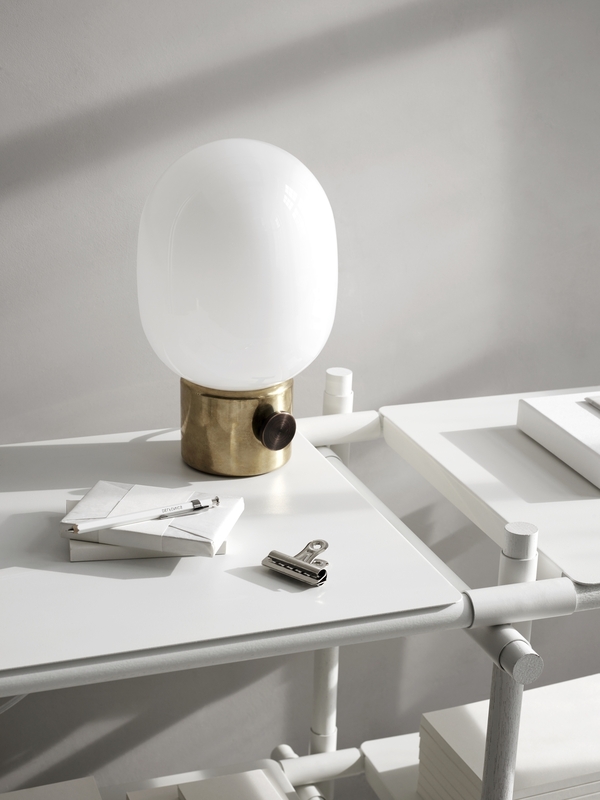 Images all courtesy of Bloom Magazine.